“I don’t know what you have been doing with Canyon lately, but I can tell you have been putting alot of extra time into him! Wow, what a change in class! Keep doing whatever you are doing!” – Aspen’s son’s teacher, (2 weeks into putting him on the neuronutrients and nothing else). 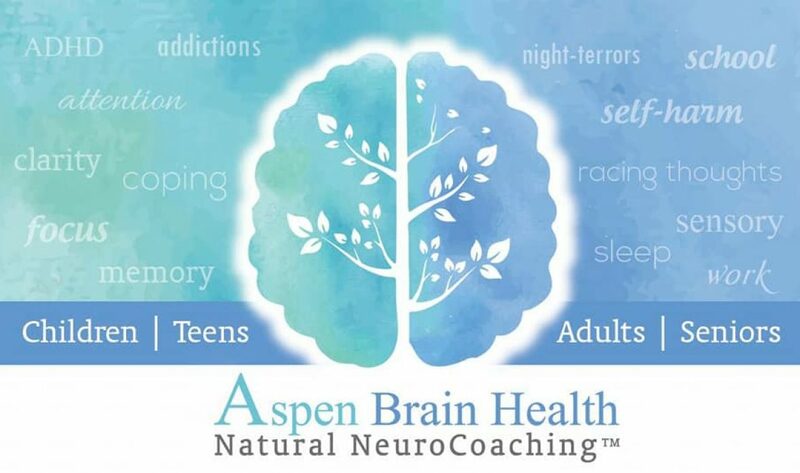 Aspen’s book and coaching has helped over 10,000 people, so if you need more stories, just ask!